Discover a whole new approach to your landline with this fantastic bundle, which includes the Gigaset Premium C570A and the Invoxia Voice Bridge. As the very latest model from Gigaset, the C570A comes packed with the very latest in cordless phone technology. 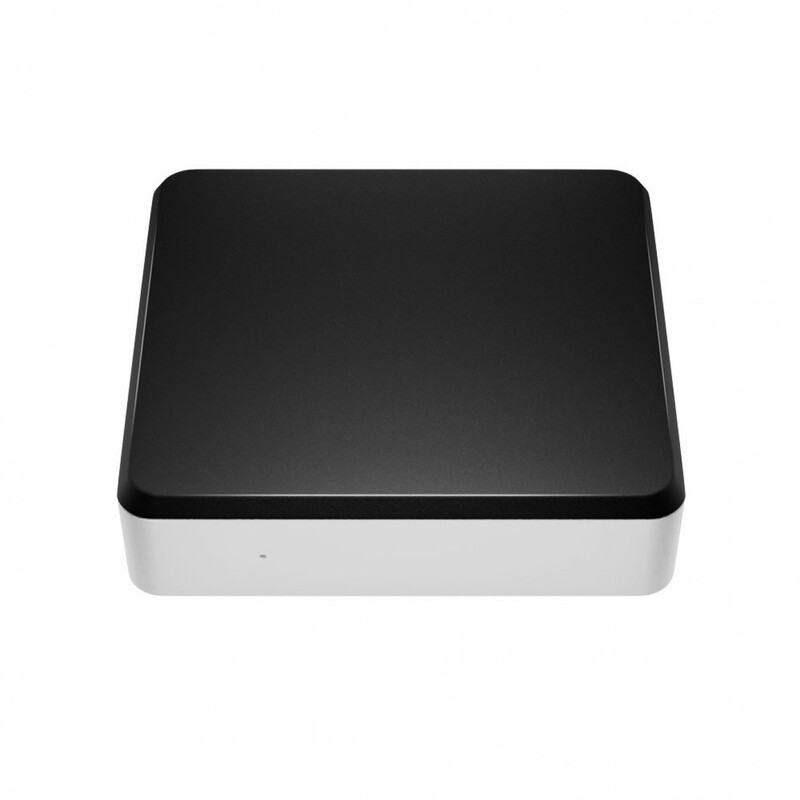 Made to the highest standard, it provides crystal-clear audio quality and top-class full duplex loudspeaker. 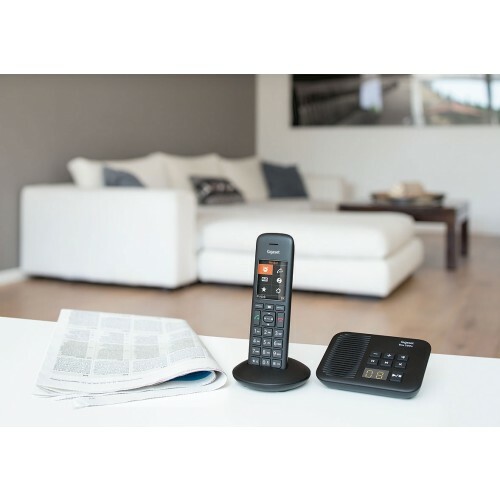 It also boasts a range of up to 50 meters indoors and with the included Voice Bridge will also link to your mobile, letting you make and receive landline calls from anywhere. 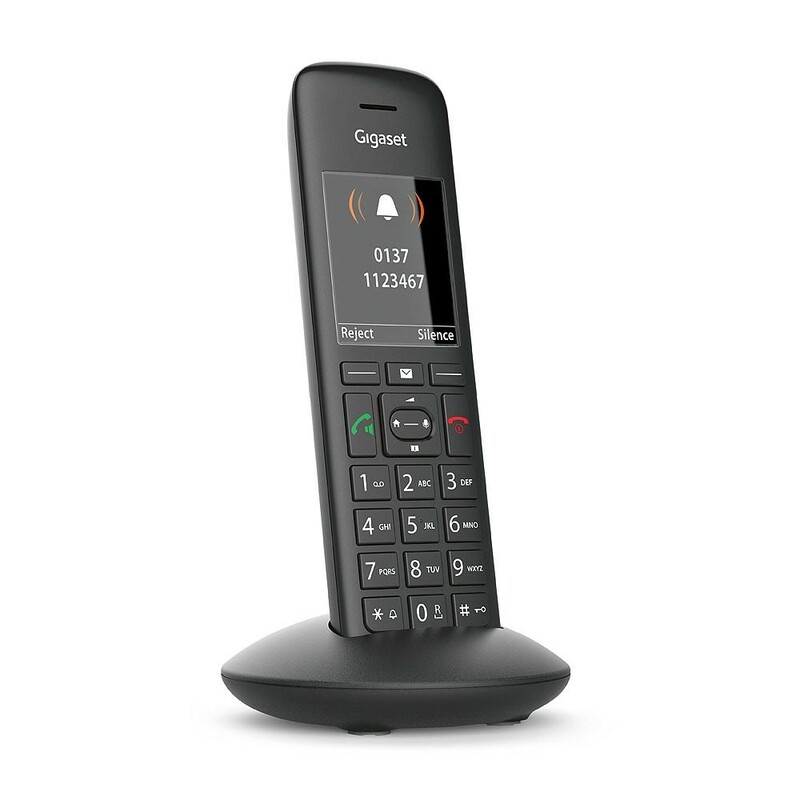 It’s no understatement to say that the Gigaset C570A is the best cordless phone on the market today. Not only does it look stunning, but it has also been specially designed to provide the perfect ergonomics. 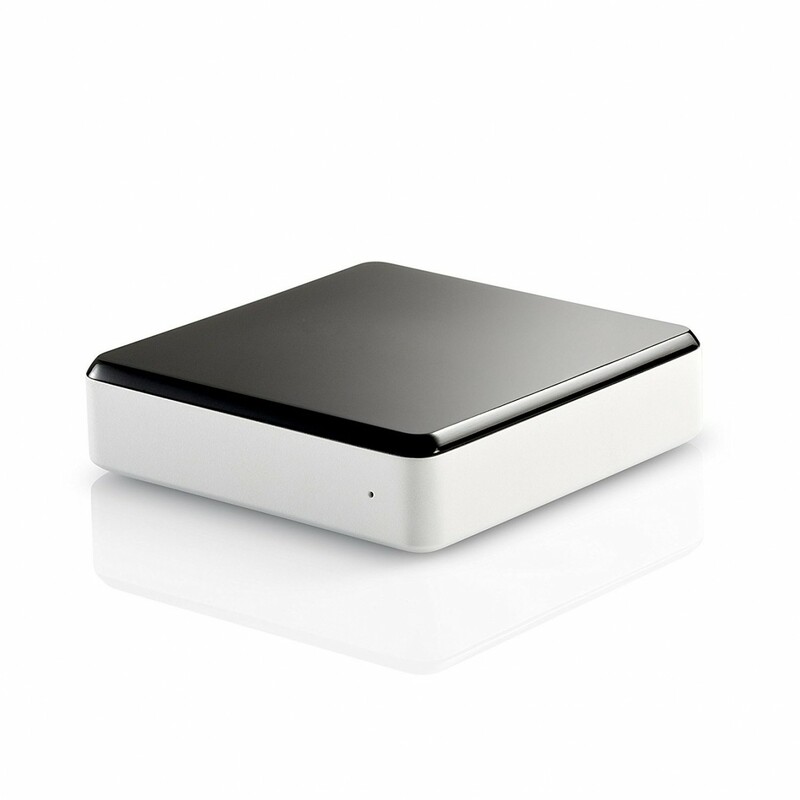 A slim, modern design conceals an array of handy features and cutting-edge tech. Simple to use, phone calls have never been so enjoyable! 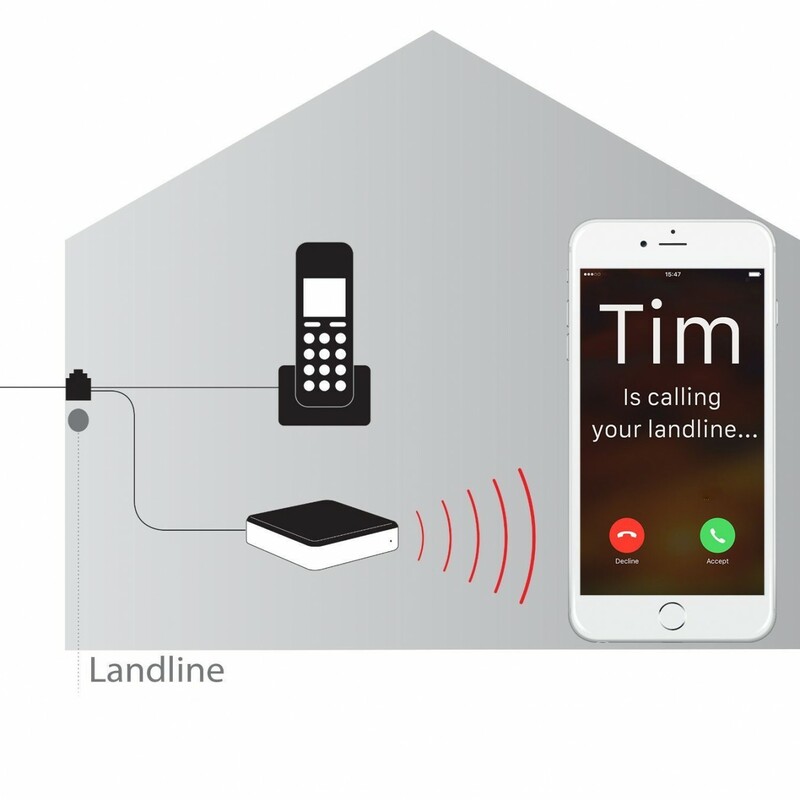 With Invoxia Voice Bridge your landline can be seamlessly integrated with your smartphone allowing you to manage all your calls from one device. 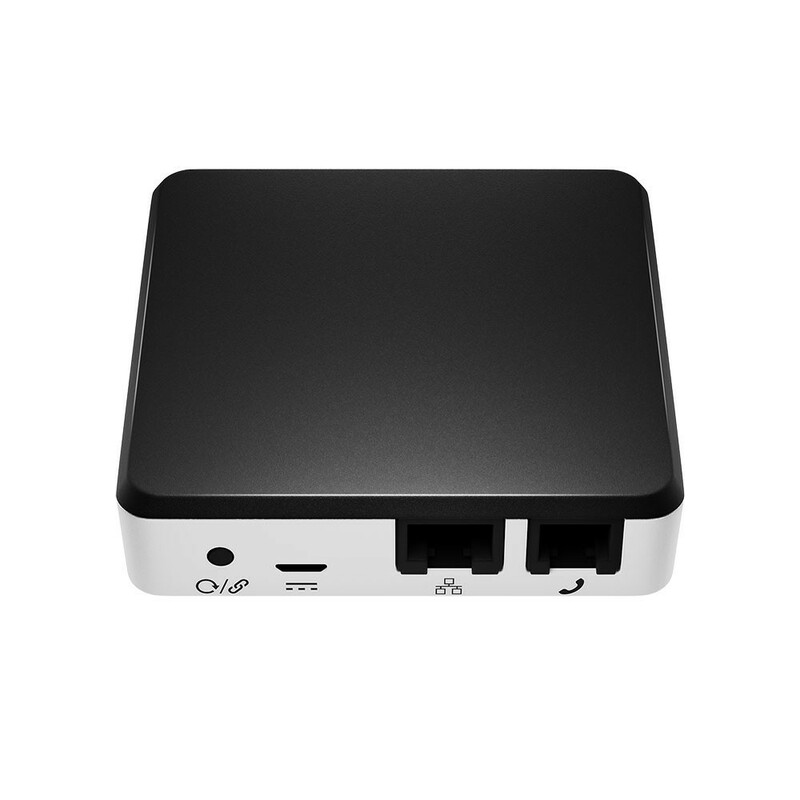 Sync it up to your smartphone, and incoming calls will ring on both the C570A and your mobile simultaneously. 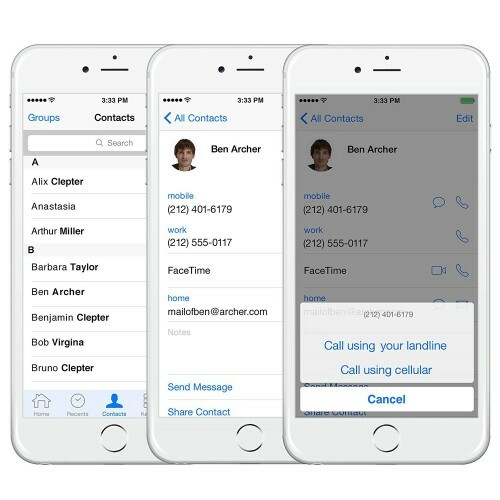 It also means you can make calls from your landline number on the go, at no additional cost. 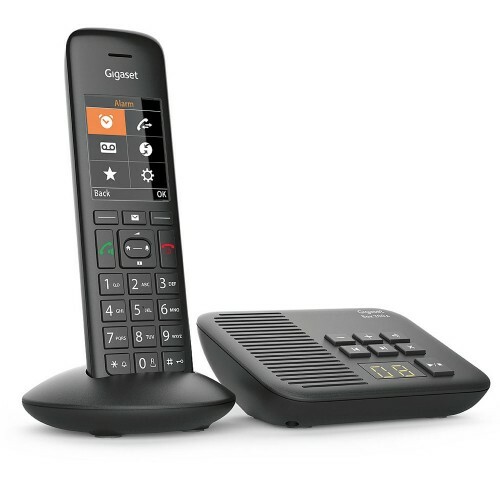 Just like the Gigaset C570A itself, the Voice Bridge is incredibly easy to set up. Plug it in, connect it to your phone line and WiFi, and everything is ready to go! With a spacious address book, the Gigaset C570A makes managing your contacts simple. With room for up to 200 entries, each with up to 3 phone numbers per contact, you’ll never be left struggling to remember someone’s number. Whether you have 2 handsets or 6, it’s easy to share contacts between them all. There’s also a speed dial option for those numbers that you phone frequently- you can call them with just the touch of a button. 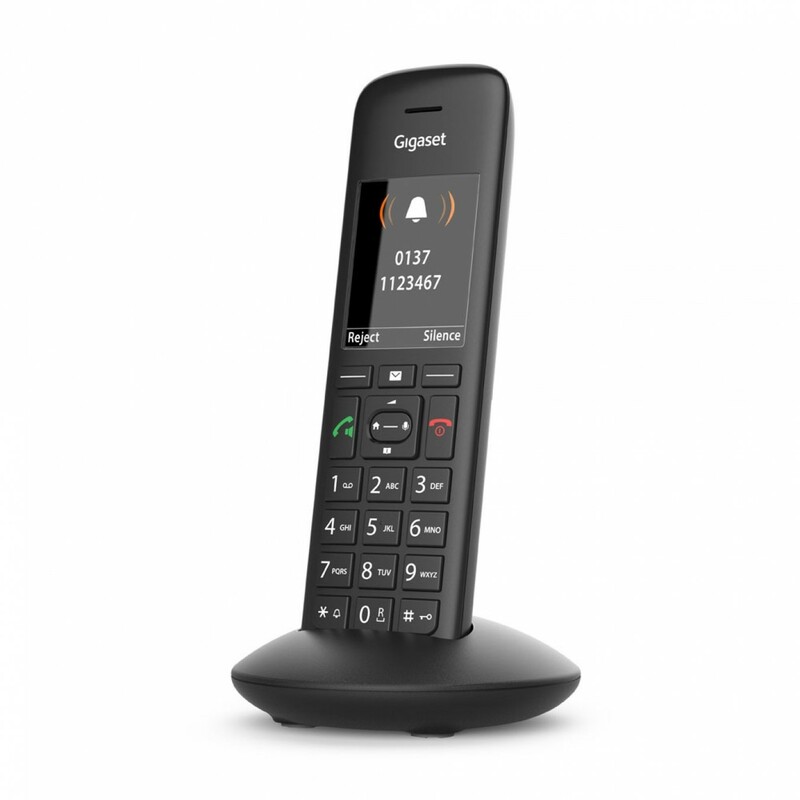 Gigaset are well-known for the incredible audio quality of their phones, and the C570A certainly lives up to that reputation. 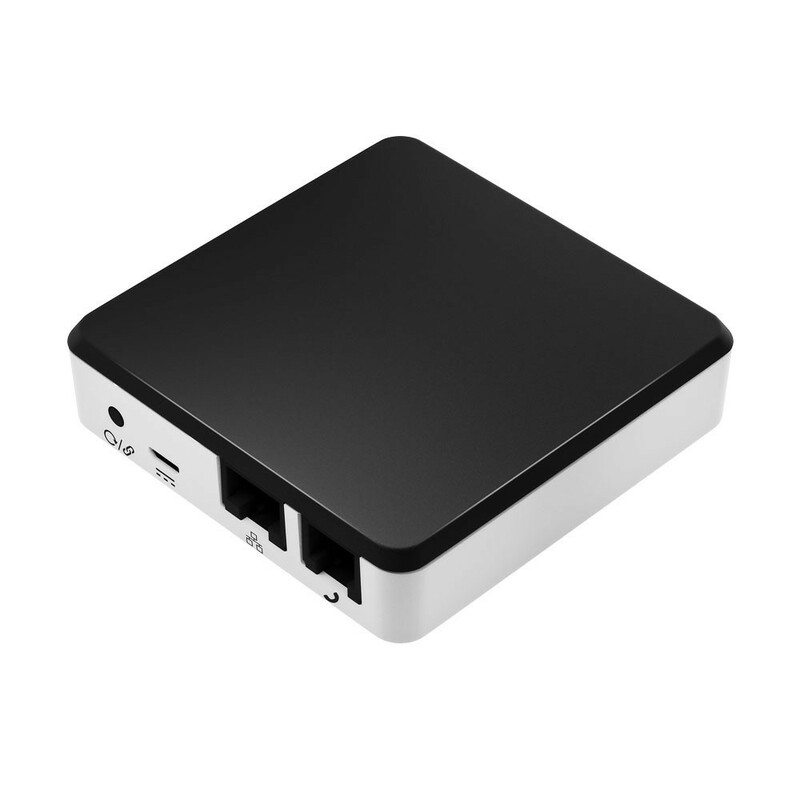 Even on speakerphone, everything is crystal clear, and you can easily switch between the 5 built-in volume options. There are also a range of personalization options for you to dig into as well, letting you get the perfect audio profile to suit your ears. 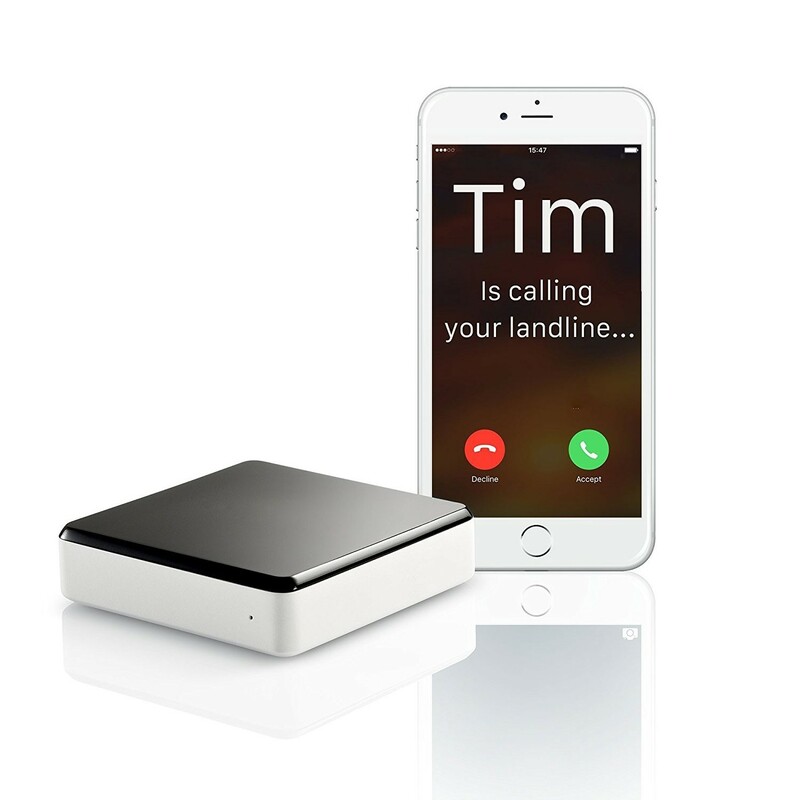 Tired of endless nuisance calls? 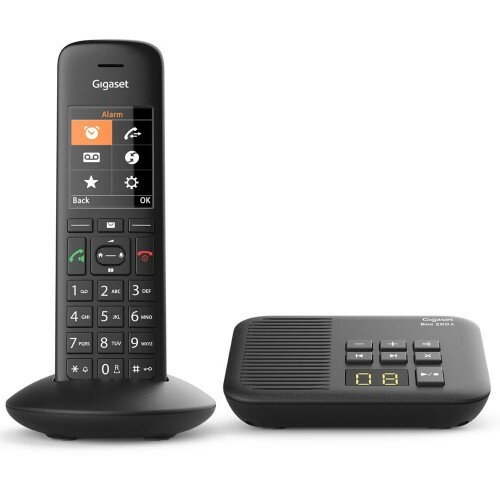 Then you’ll find the Gigaset C570A’s nuisance call block feature really comes in handy. 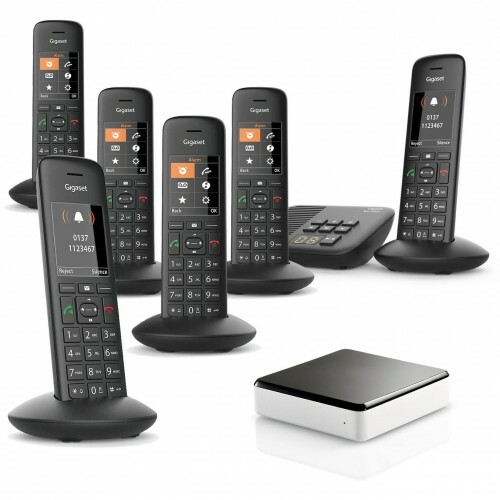 Again, there are plenty of different configurations available so that only the calls you want to receive come through. For instance, numbers without caller ID can be silenced, or the phone can be muted at certain times of the day so you aren’t bothered during mealtimes. 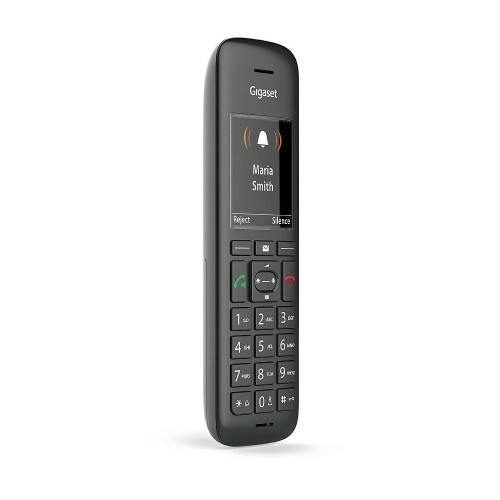 As with all Gigaset models, the C570A includes an ECO mode to make it more environmentally-friendly. This means that while in standby mode, the handset and base won’t emit any radiation whatsoever. During calls, the ECO mode will raise or lower the radiation levels depending on how close you are to the base. If you want to get the maximum range, then just switch the mode off while you make a call. Easy!